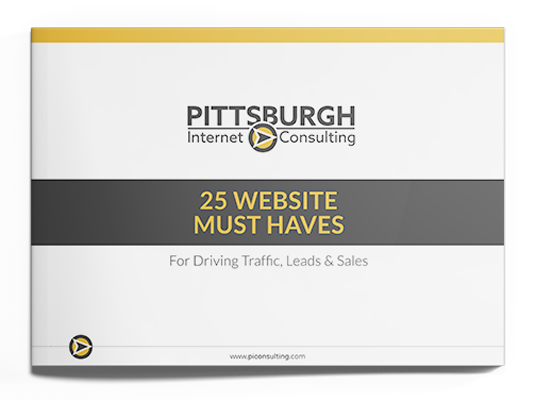 Download the FREE 25 Website Must-Haves Guide! Build a better website and gain more traffic, leads and sales with basic SEO and Inbound Marketing tactics. 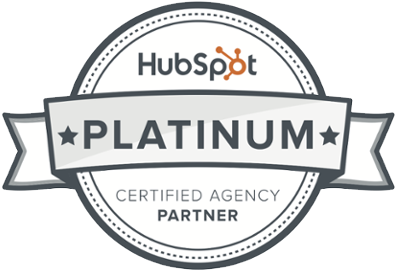 What does it take to have a truly outstanding website? Creating a successful, online business is becoming increasingly more difficult with the number of businesses on the internet today. However, by learning basic SEO strategy and Inbound marketing tactics, you can see significant improvement in your webite traffic and business overall. Learn the basic SEO skills you need to increase traffic to your website and the Inbound marketing strategy that will turn your visitors into loyal customers with the FREE 25 Website Must-Haves eBook! Fill the form below to download your Guide!